Inspired by and expanding the UXify Eindhoven (NL) concept, we are a group about User eXperience (UX) for startups, business owners, developers and anyone who is interested in development of a successful product, service or system. 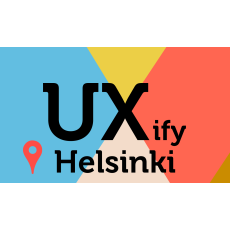 Are you interested in UX but wonder where to get practical inspiration or hands-on experience? Join us!